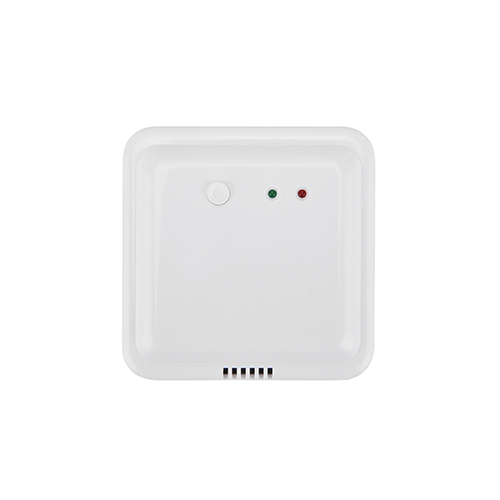 Heating Wireless Room Thermostat with Receive is with styllish design,and take use of advanced technology of single-chip microcomputer. 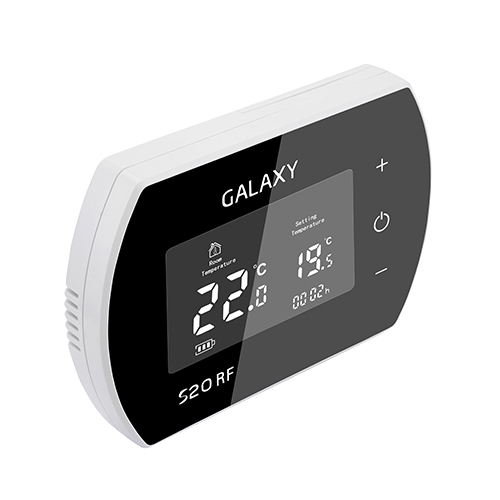 By comparing different temperature between ambient room temperature and set point, thermostat controls replays of heating equipments switching on or switching off to make the room constantly and energy saving. A programmer allows you to set "on" and "off" time periods( 5 weekdays,Saturday and Sunday, 6 time Zone) to suit your own lifestyle. The Pre-set floor temperature is to protect heating equipments from over-heat damage, to keep the whole heating system safely,reliable and energy-saving. Berggruen technology Co.,Ltd is a Chinese manufacturer of high quality heat meters and water meters with excellent accuracy in China. Our products are mainly mechanical heat meters with M-bus, Ultrasonic heat meters with M-bus, Smart Meters with M-bus , Ultrasonic Water meters,Mechanical Water Meters, PCB and room thermostat. Our products are fully integrated control solutions are able to meet the most complex requirements of modern buildings. 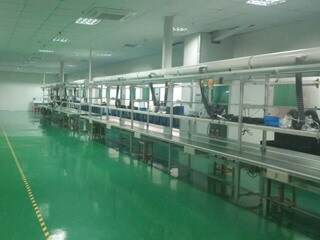 With more than 10 years experiences in this energy saving fields, Berggruen technology Co.,Ltd continues to design and manufacture better products under the rapid growth during these years and It has profound eyesight in the future development trends for the energy management systems. 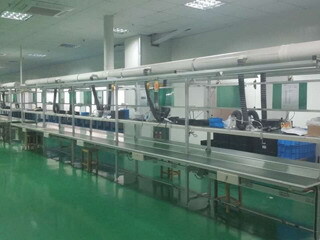 With great research and development team, our mechnical heat meters with M-bus, Ultrasonic heat meters with M-bus, Ultrasonic Water Meters, Mechanical water meters are getting to Another high levels of technology with great accuracy and quality guarantee. 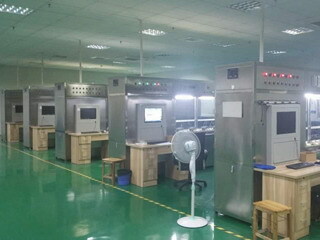 We aims to minimize the energy consumption and we always care about the customers real needs for the measuring meters. 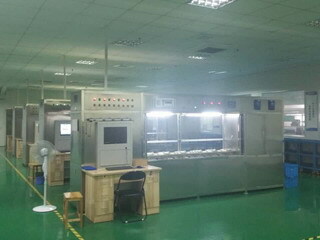 With the advanced technology, testing equipments and fully experienced engineers, Berggruen Technology Co.,Ltd aims to provide the better products for our partners and customers around the world.